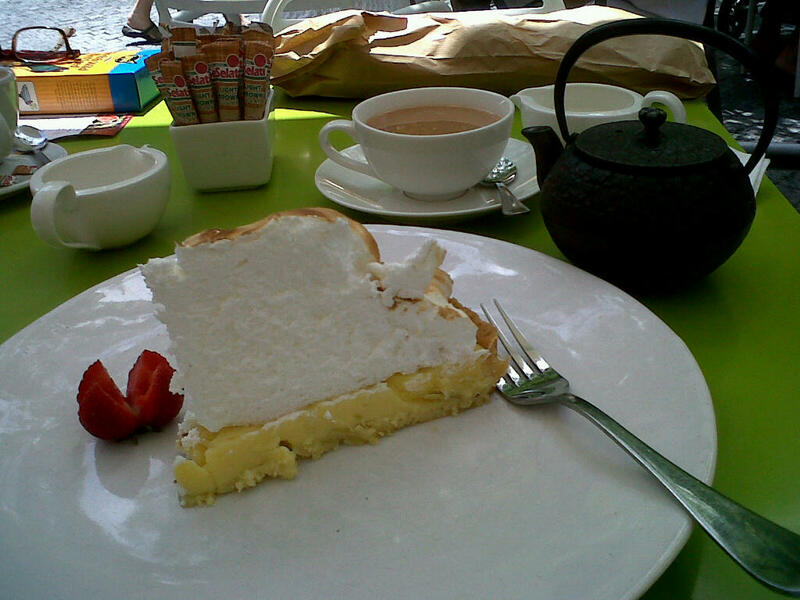 While you take a look around, please pull up a chair, have a slice of lemon meringue, and help yourself to tea. Oh how mean! I would LOVE a slice of that pie and technology won’t let me grab it off the screen yet! Man! Wouldn’t that be great!